4" dia. 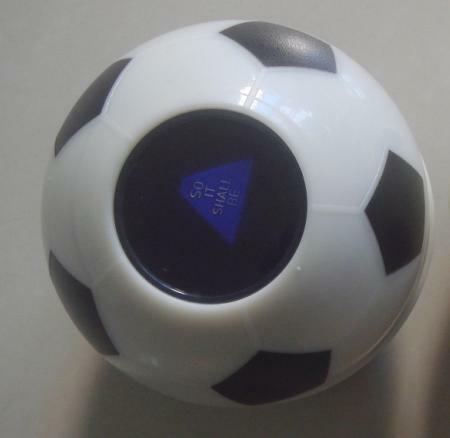 magic answer ball, fortune telling ball - you can customize the colors and messages inside (based on quantities). Great for any team building, corporate or special event and any type of promotions. Imprint Size : 2" x 2"
Items per carton : 48 pcs/carton.